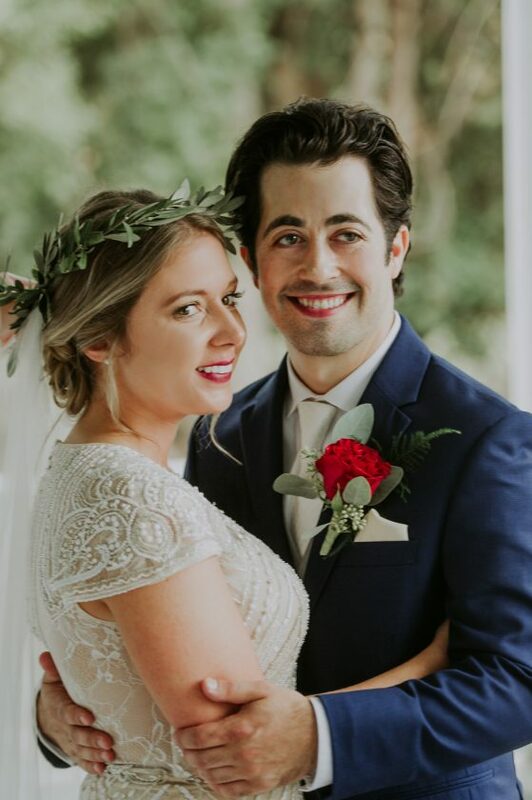 Maggie Hendershot and Samuel Tuten were married on Oct. 20, 2018 at McLeod Plantation in Charleston, South Carolina. 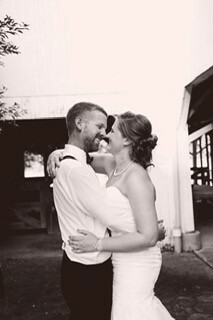 Brother-in-law and Pastor Whitney Owens officiated the ceremony. 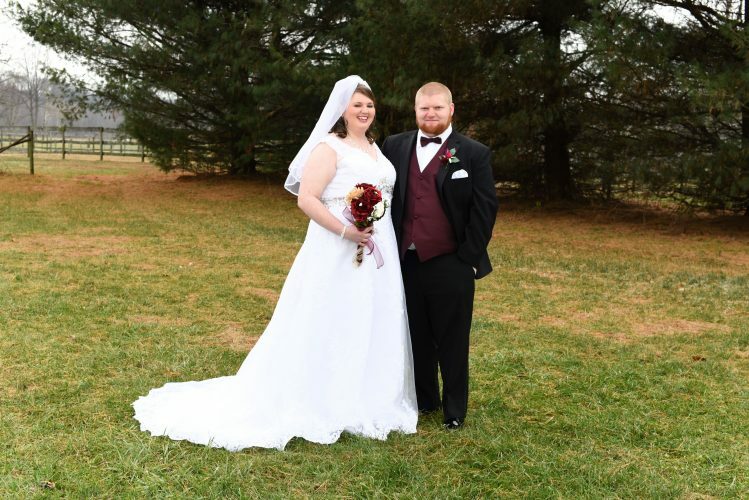 The bride is the daughter of Steven Hendershot of Whipple and Tina Hendershot of Marietta. She is the granddaughter of Maxine Erb of Whipple and the late Richard and Mary Hendershot of Whipple. 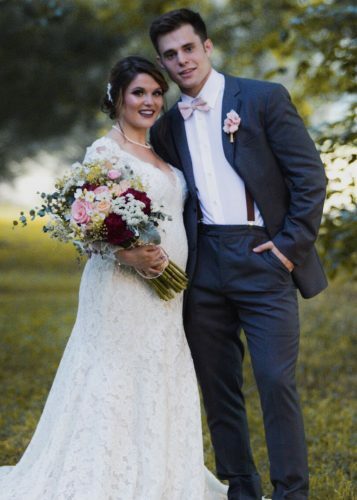 The bridegroom is the son of Keith and Tamara Tuten of Marietta. He is the grandson of Janet and the late Roger Sowers of Seneca Lake and Harold and Diane Tuten of Marietta. 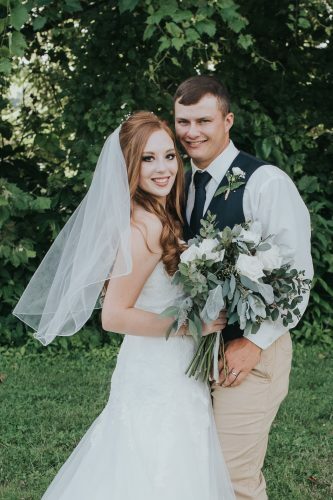 The maids of honor were Lacey Hendershot (sister of the bride) and Whitney Spicer (friend of the bride). Bridesmaids were Courtney Hendershot (sister of the bride), Tara Owens and Jana Beardmore (sisters of the groom), and Molly Kern (friend of the bride). Serving as ring bearers were Isaac Beardmore, Thatcher Owens and Declan Owens (nephews of the groom). 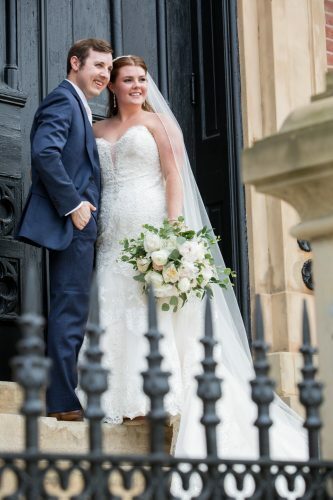 The special day was captured by Connection Photography. A reception with dinner and dancing followed the ceremony at McLeod Plantation with a night cap on Folly Beach, South Carolina. 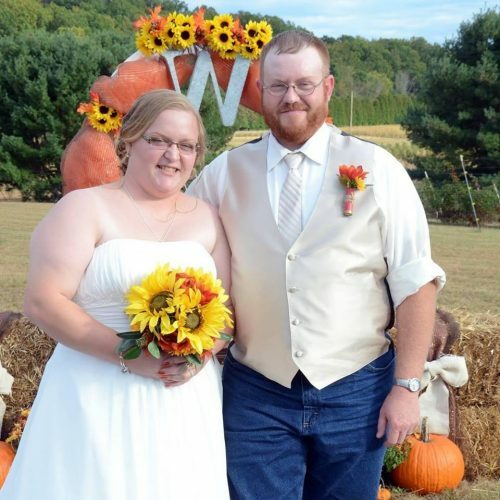 The newlyweds honeymooned in Asheville, North Carolina and currently reside in Devola.